Don’t let your old ink pad dry out! Too late? We’ve got it covered! 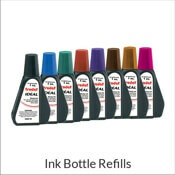 This Replacement Ink Pad can get your Trodat 4926 or your Ideal 300 stamp up and running again in no time! Sooner or later, every stamp is going to need a new ink pad. Designed specifically for these two self inking stamp models. 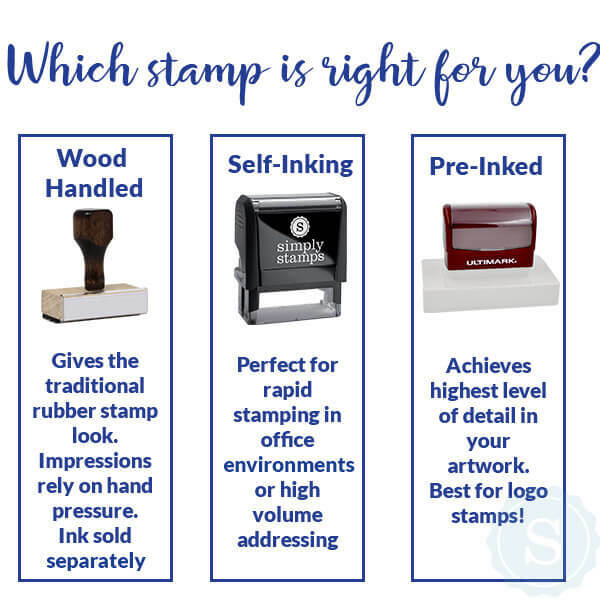 Get your stamp leaving beautiful impressions again without the mess! 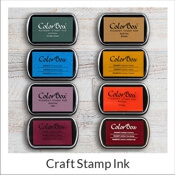 Available in a variety of ink colors, this self inking stamp refill ink pad will keep your stamps impression looking crisp and clear again! Shop for your new ink pad today! Trodat 4926 Ink Pad Details Need to get some ink? 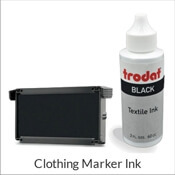 Our Trodat 4926 Ink Pad is just what the stamp doctor ordered! Simply because you run out of ink, it doesn’t indicate that it's time to throw it out! In some cases all a stamp needs is just a little bit bit of ink! A little goes a long way and before you know it, your stamp will be back to leaving crisp impressions in no time. When buying a new ink pad, it is definitely worthwhile to keep in mind to make certain that the ink pad supports your particular stamp type! 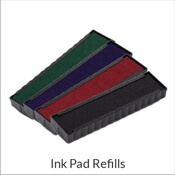 Need help replacing your stamp ink pad? Watch our video on How to Re-Ink Your Self-Inking Stamp!